Behind them, across the hall, the dancers shattered their roses on the floor, and Aedion grinned at his queen as the entire world went to hell. Queen of Shadows (Throne of Glass #4) by Sarah J. Maas. To continue on my reread of the Throne of Glass series (sans Tower of Dawn because that book was crap), I started on Queen of Shadows yesterday. During my first read, this book was my favorite of the series. I am only a couple of chapters into my reread but I am hoping that I enjoy it as much the second time through as I did the first. Shatter Me (Shatter Me #1) by Tahereh Mafi. I got more than halfway through this book before I decided to throw in the towel so I still consider it a read book. The first 50 pages or so I was really interested in what was going on, in the developing story, and then everything went down the drain. Senseless romance, underdeveloped characters, rushed story lines, vague settings, countless exceptions to a self proclaimed world rule…I couldn’t stand it anymore and returned it to the library unfinished. Yes, I see that you are behaving like a prince but that doesn’t mean you won’t behave like a devil at the first opportunity. 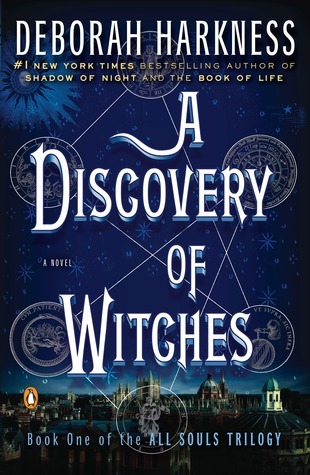 A Discovery of Witches (All Soul Trilogy) by Deborah Harkness. This morning I picked this book up from the library on a whim. I don’t know what drove me to grab it, but I did. Hopefully the universe was leading me in a good reading direction because this book is certainly longer than I usually have the patience for. I guess we will see! 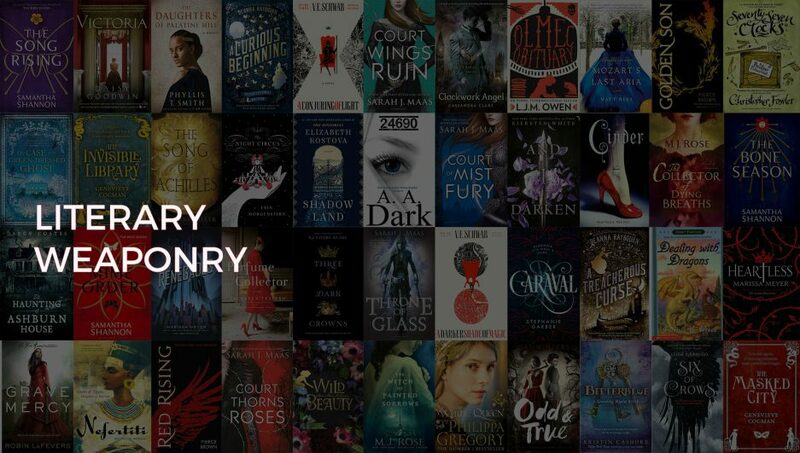 Are any of these on your reading list? Do you tend to shy away from books over 500 pages like I do because I have the attention span of a hyperactive toddler? Talk to me! I hope when you read them that you love them. It truly is a good story even though I want to bash Aelin over the head with bricks. Have to admit Queen of Shadows is where that series started going wrong for me. Chaol became a rubbish character and the books started getting too long with a load of stuff I couldn’t care less about. For me it kinda peaked at book 2 and it’s been downhill ever since. Totally agree on Shatter Me. Loved the start then it went weird. I did however finish it and will give book 2 a try at some point. Discovery of Witches is slow but I did enjoy even though, like you, I have zero concentration span. Chaol really is a rubbish character, I completely agree. My irritation for him knows no bounds. Took me ages to slog through Tower of Dawn because he is simply not a good or entertaining part of that bookish cast. 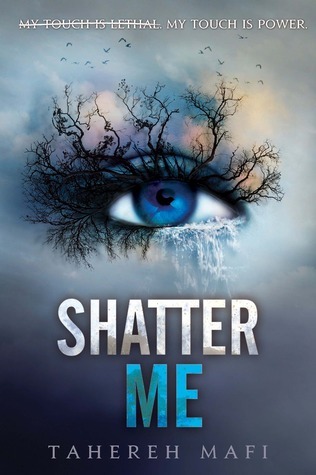 Does Shatter Me get better? A lot of people have been telling me that I peaced out of that book right before it started getting good. I’m hesitant because it had been causing me to roll my eyes so hard that it hurt. I did actually like Chaol in the first couple of books. It was the way his character changed in the later books that bugged me. I did think he was a bit better in Tower in Dawn but really the highlight of that book for me was the Healer (whose name I’ve totally forgot). How far did you get with Shatter Me? I wouldn’t necessarily say it did get better at the end. There was still lots of romance at really stupid times. Yes, let’s talk about our feelings for each other rather than run away from the people trying to kill us. I’m curious of your thoughts on Discovery of Witches. I hear the TV show has been getting buzz, but is the book good?